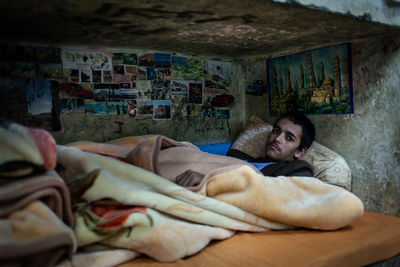 A juvenile inmate lays on a bed, surrounded by pictures of far away places. 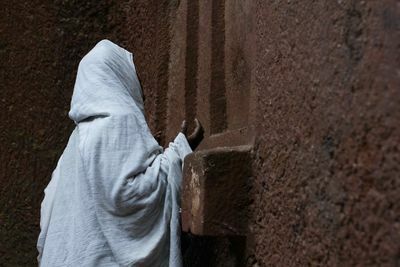 A pilgrim prays against the wall of Bet Giyorgis, the cross-shaped stone church in Lalibela. Bet Giyorgis is one of the most important pilgrimage sites for one of the oldest Christian sects in the world, the Ethiopian Orthodox Christians. Lalibela, Ethiopia. December 2012. 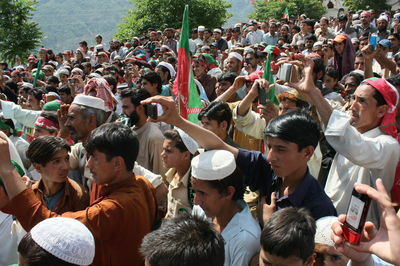 -Supporters of legendary cricket player and Pakistan Tehreek-e-Insaf (PTI) Chairman Imran Khan take part in a parliamentary elections campaign meeting. 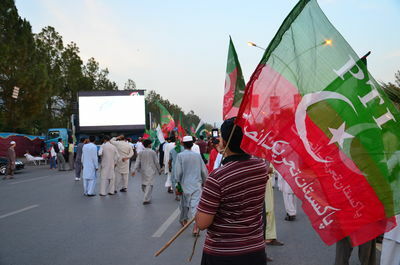 A PTI supporter in a rally addressed by former cricketer turned politician Imran Khan in Islamabad. Uttar Pradesh's Chief Minister, Akhilesh Yadav, is scheduled to institute a telephone helpline service in the state for women to report harassment including indecent phone calls, SMSes and MMSes. The service named “Women Power line” will be available by dialling 1090 from 15 November, and will be charged at normal call rates. It offers a security cover for working women and college girls, facing insecurity at public places from eve teasers. The power line will not be an emergency service, but will operate between 8 am and 2 am. The identity of the caller to the power line will be a kept secret and the caller won’t be summoned to the police station or any government office or the office of the power line. The calls would be attended only by women police officers and the power line office will maintain contact with the aggrieved women till her grievance is redressed. Women police constables who will run the service have been imparted training and also an orientation programme. The selected personnel have also been trained to answer calls in English. The uniform of the women constables posted in power line will be different from the police uniform. They will be dressed in a sky blue shirt, dark grey trouser and navy blue blazer with the centre's monogram. The power line service would be further expanded after the staff gets familiar with the hi-tech IVRS-based operations. The initial staff strength of the power line would be a total of 45 women constables, 25 male constables, and two women sub-inspectors. 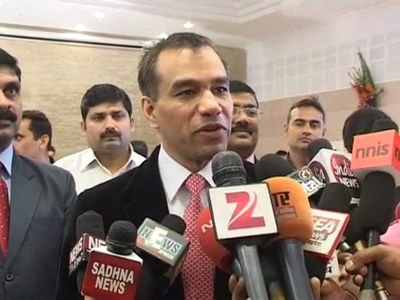 I want to congratulate police officers, who are involved in Women helpline system. After being launched, this number 1090 will help victims through the police. On this occasion (Bhaiya Dooj) we have given power line to the sisters of Uttar Pradesh. I think, the number 1090 will help those victims who are in trouble. The society is constantly changing due to mobile technology. "Alarming". 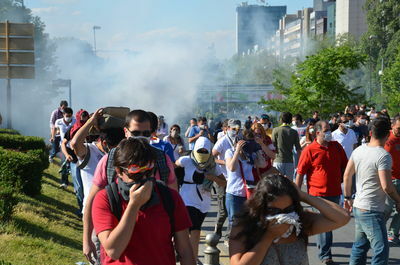 What it shows, he asserts, is that the police are now in "proactive mode". "See, who attacks a docile police party? It is only because we are issuing challis, raiding criminals and setting things right that we are being attacked. 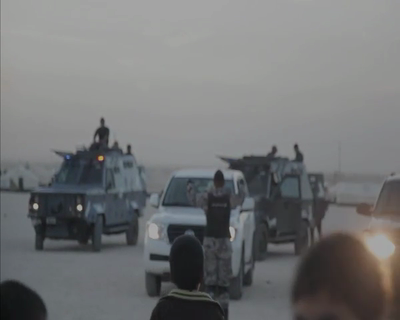 The people doing the attacking will be dealt with strictly,"
“Earlier we had planned to run the service 24x7, now it has been decided to run it in three shifts of six hours each, the first shift will be from 8am to 2pm, the second from 2pm to 8pm and the third from 8pm to 2am’’.